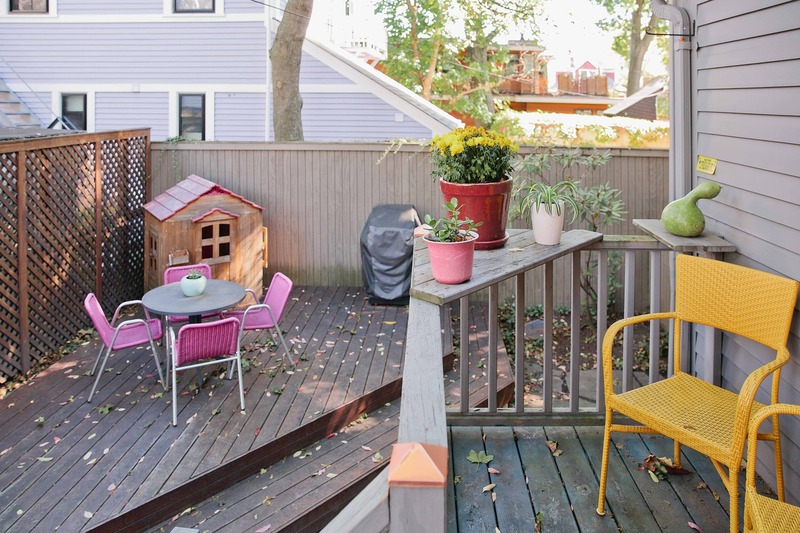 Inviting 2+-bedroom, two-bath townhouse set back from the street in Mid Cambridge between Harvard and MIT. 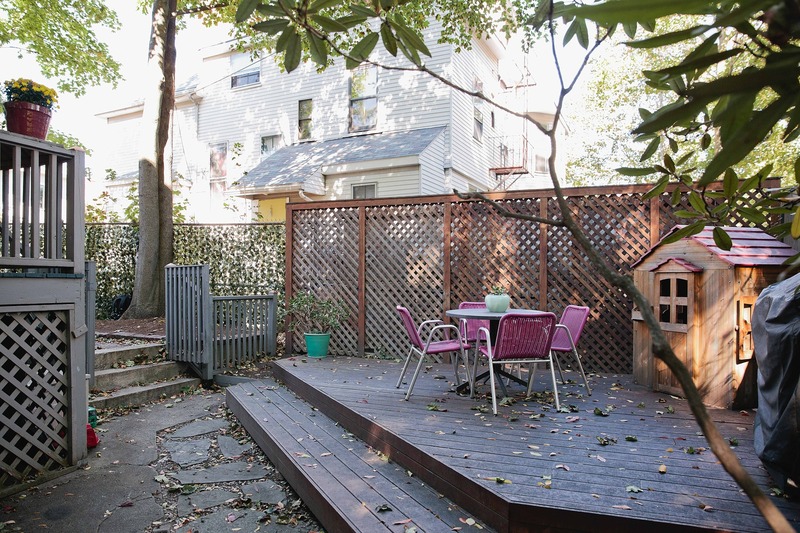 Enjoy your own private entrance and secluded outdoor space. 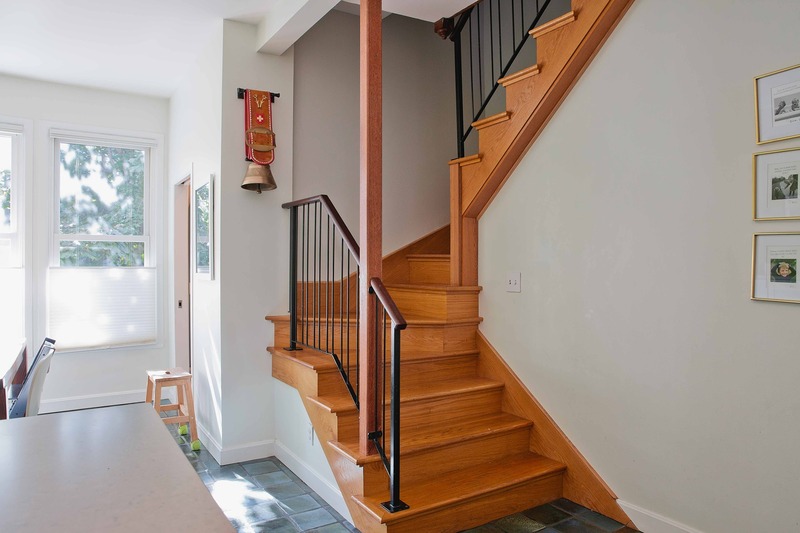 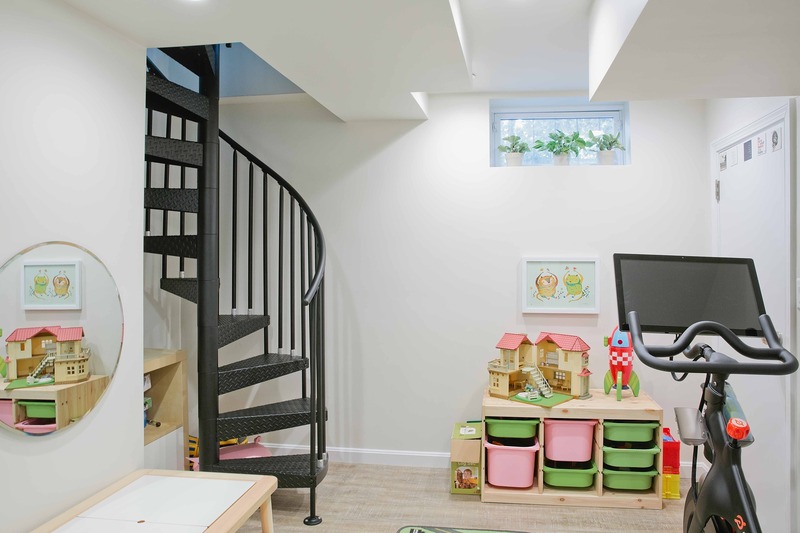 Inside, you'll love the larger living room with bay window; a spiral stair here connects to a new bonus room below that makes for an ideal children's play room or exercise area. 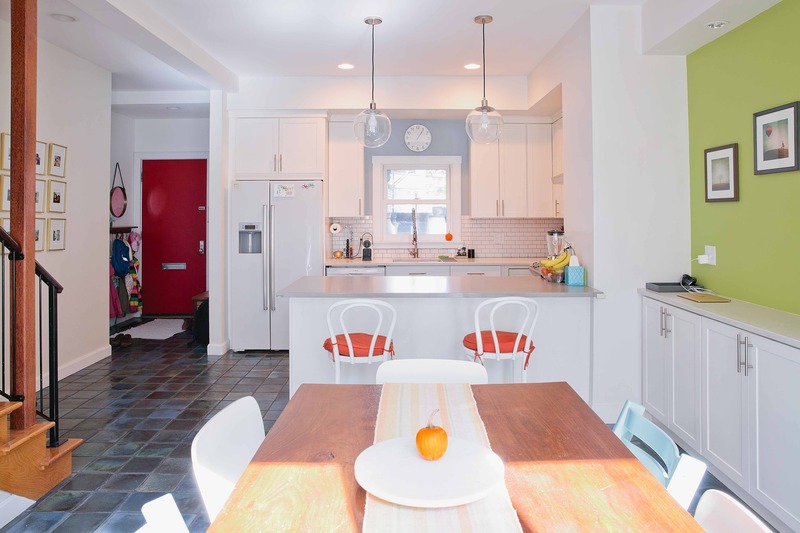 Back on the main living level, you'll be drawn towards the remodeled kitchen with peninsula counter that opens on the light-filled dining room. 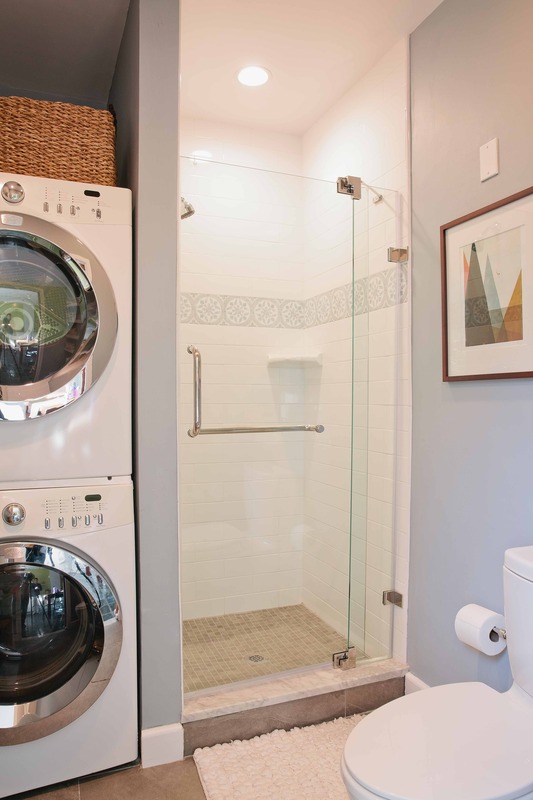 And don't miss the newly renovated 3/4 bath with full-size laundry machines found here. 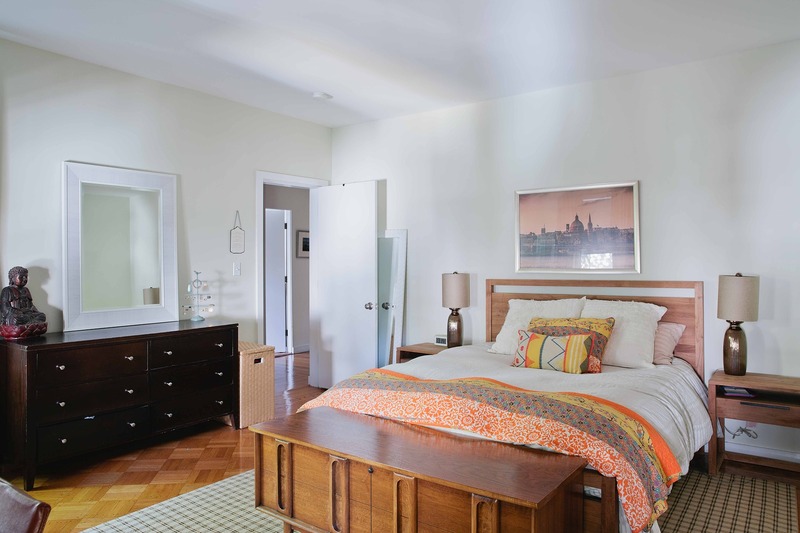 Upstairs, discover a comfortable master bedroom and second bedroom, both with two exposures, plus a spacious full bath. 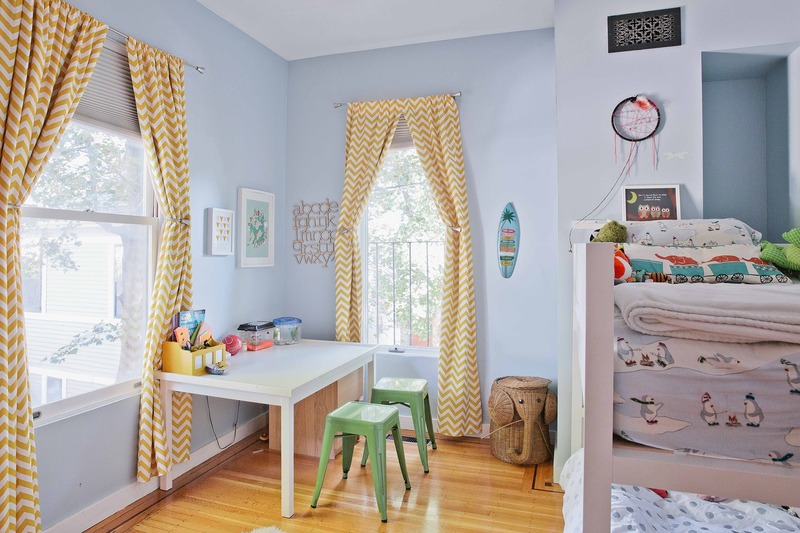 On the very top floor is a charming study with skylight. 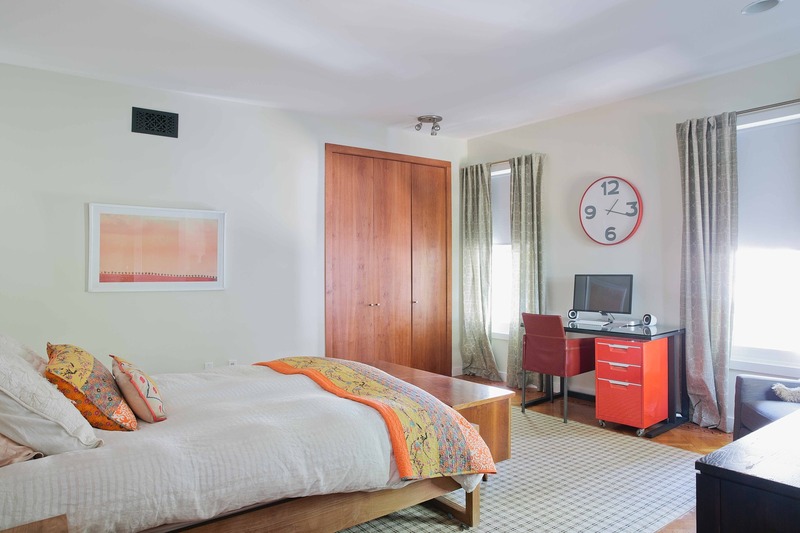 Amenities here include high ceilings (an impressive 9'-5" on the main living level); central AC; oak & mahogany inlaid wood floor; ample storage. 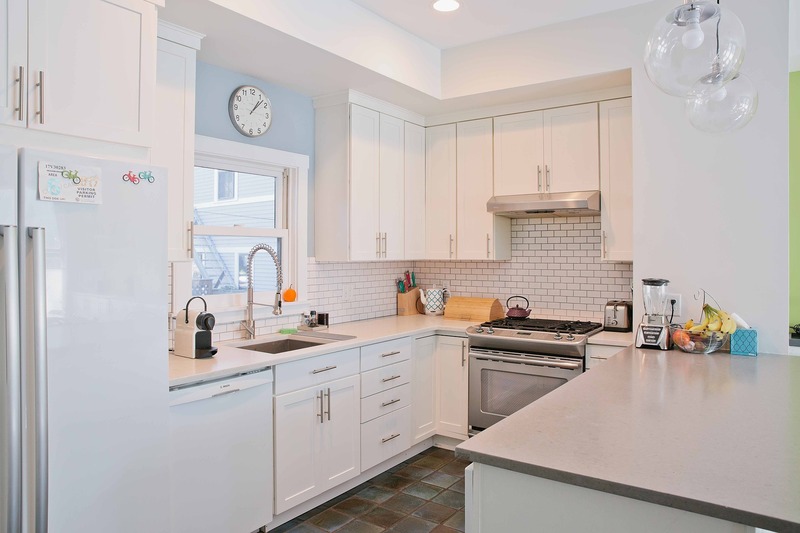 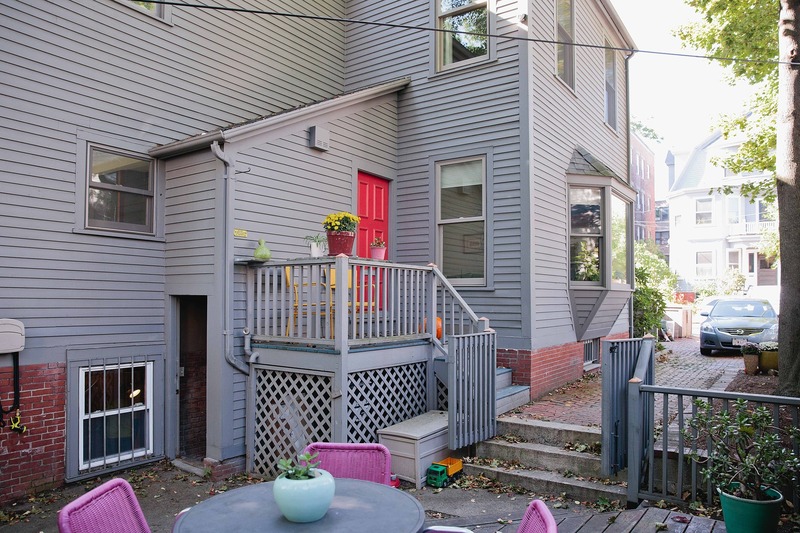 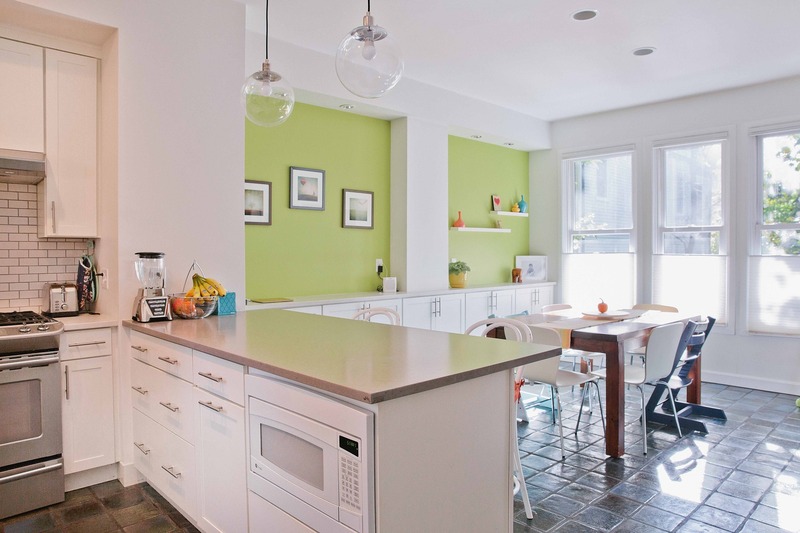 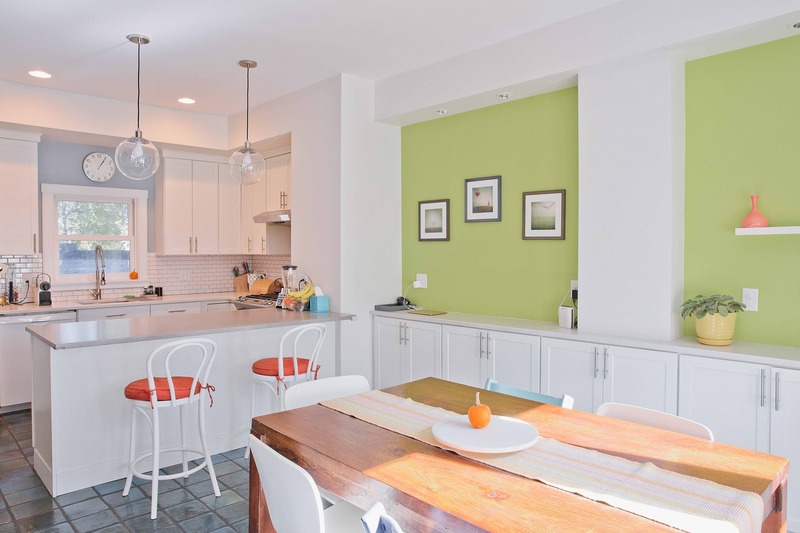 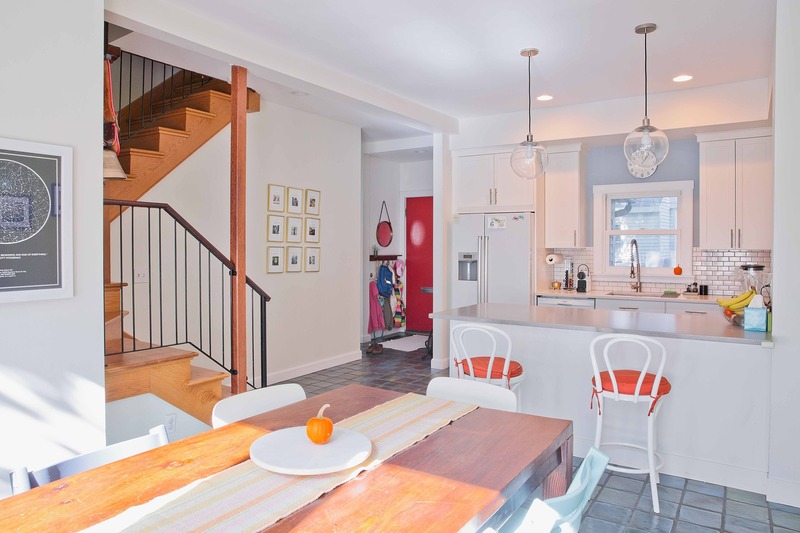 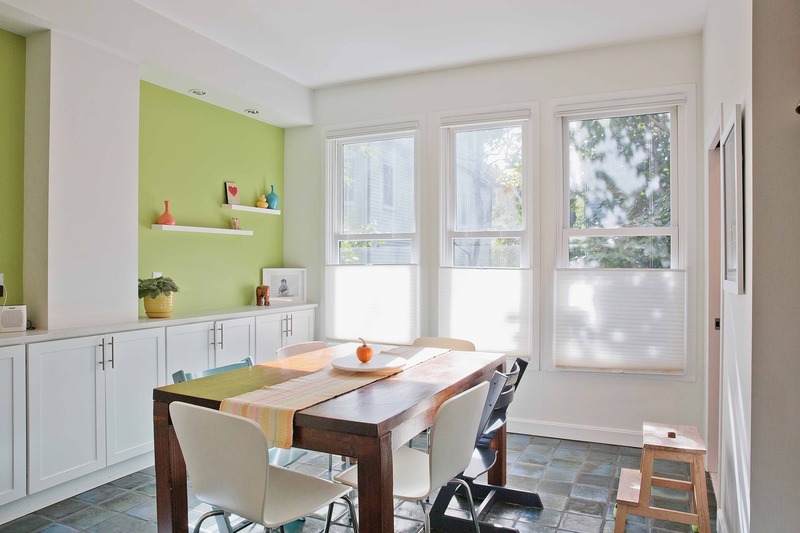 Enjoy easy access to Harvard, Central & Inman Squares + the Red Line to Boston. 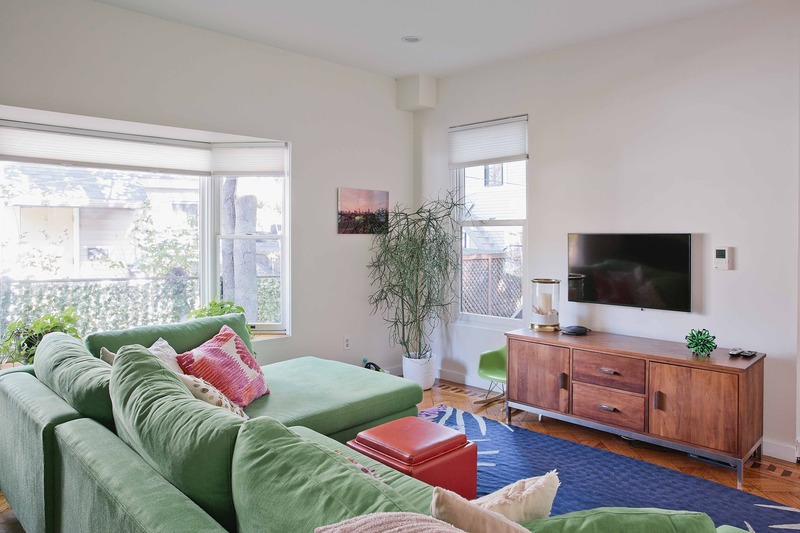 A great city home!